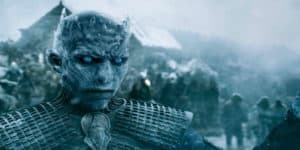 Games of Thrones: Season 8 Directors Announced for Final 6 Episodes | Nerd Much? With only six episodes remaining of HBO’s Game of Thrones, the list of people that can leave their mark in a directorial fashion is a small one. Adding to that, series co-runners David Benioff and D.B. Weiss plan to direct episodes this season too, making the short list even shorter. The names that will be joining them are heavy hitting fan favorites though. First, we have Miguel Sapochnik. Sapochnik joined the show in the series’ fifth season. There, he directed the seventh episode, The Gift, and the eighth episode, Hardhome. Miguel Sapochnik returned in the sixth season, directing the season’s final two episodes. Those were the infamous Battle of the Bastards and The Winds of Winter. All of Sapochnik’s work has received critical acclaim on the show. His efforts on Battle of Bastards even earned him an Emmy Award for Outstanding Directing for a Drama Series. The second director this season not named Benioff or Weiss is David Nutter. Nutter has been on board longer than Sapochnik, and carries with him similar acclaim. He began work on Game of Thrones in season two. He later directed in season three as well and handled the infamous Rains of Castamere episode which concluded with the events at the Red Wedding. He then directed the finale of that season, Mhysa. Nutter returned for the show’s fifth season. Here he directed the final two episodes, The Dance of Dragons and Mother’s Mercy. The latter of which earned himself an Emmy Award for Outstanding Directing for a Drama Series. It’s thought that Sapochnik and Nutter will be directing two episodes each of the remaining six. Benioff and Weiss will then handled duties on the remaining two, with one of those confirmed to be the series finale. The majority of the season’s episodes are expected to extend beyond the shows typical one hour run time. Hopefully giving these directors every opportunity to shine with the material. 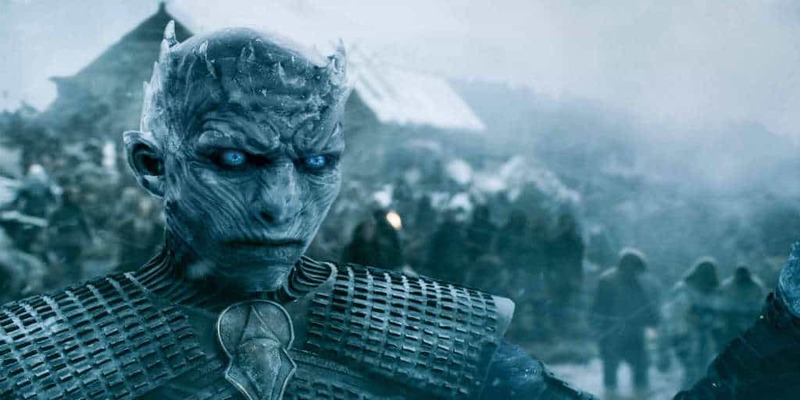 Regardless, with only six episodes left, it appears Game of Thrones is in quite capable hands.